Antiques Strathalbyn, Antiques Adelaide at Antique Bazaar of Strathalbyn, South Australia’s premier country Antique Market. Come visit our store today, its only about a 45 minute drive from Adelaide. 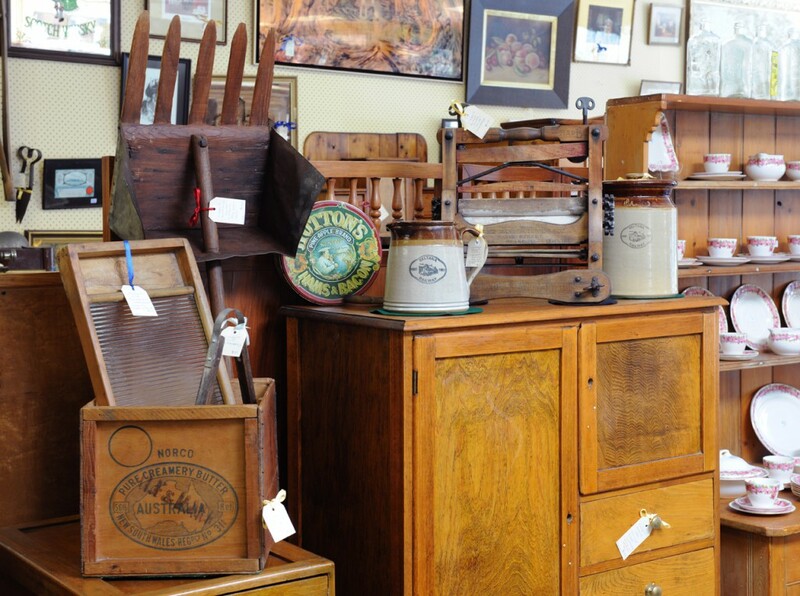 Established in 2004, Antique Bazaar of Strathalbyn is highly regarded by many of its loyal customers. It has a spacious, well designed and clean air conditioned showroom, offering a pleasurable shopping experience all year round. A great place to fossick through to find the perfect antique gift or just spoil yourself with a valuable treasure. 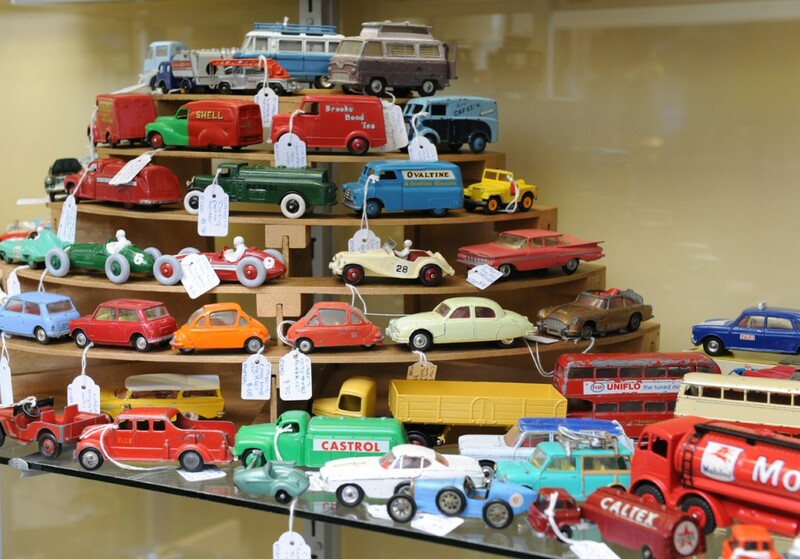 Browse leisurely through our fabulous range of Antiques, Collectables and Antique Furniture available for sale in store and online. 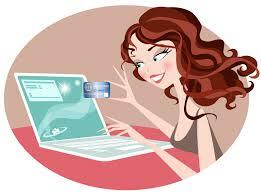 Our friendly staff look forward to welcoming you to our store and being of service to you. 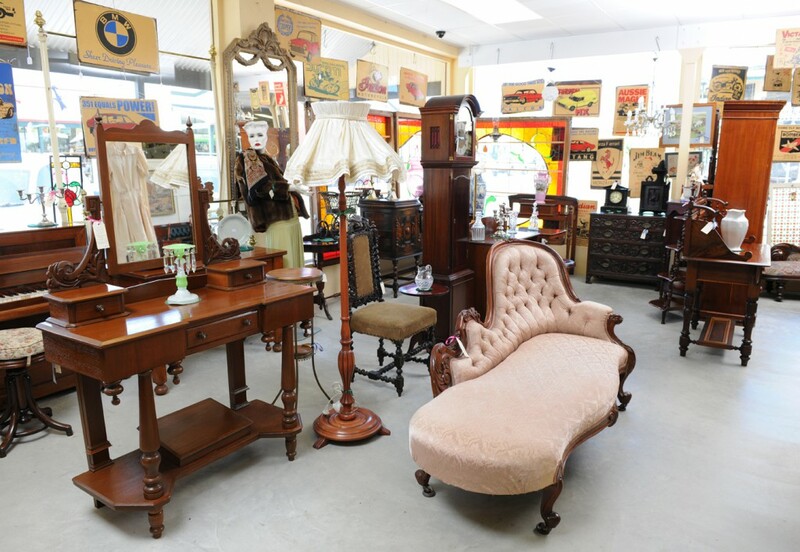 Buy quality Antiques, Collectables and Antique Furniture online at Antique Bazaar of Strathalbyn. We have a comprehensive range of items available for sale in our Online Shop, including 18th Century, Art Deco, Arts & Crafts, Art Nouveau, Contemporary, Depression, Edwardian, Egyptian, Federation, Georgian, Militaria, Modern Art, Oriental, Regency, Retro, Taxidermy, Tribal and Victorian. 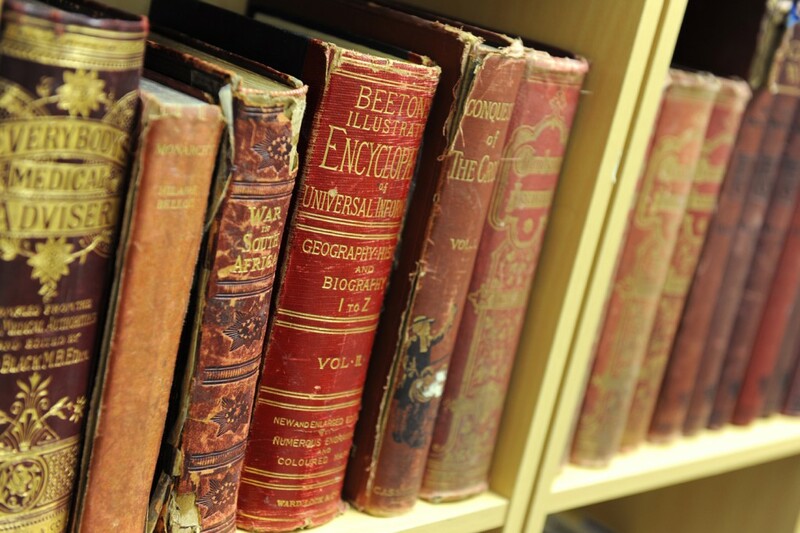 New stock arrivals are uploaded onto our Facebook Page on a daily basis. To keep up to date on the stock coming into our store, please like and follow our Facebook Page. 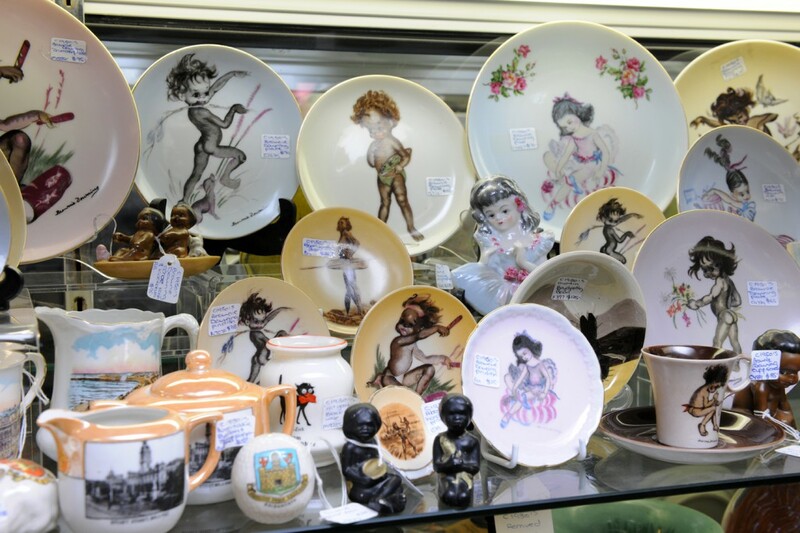 Buy Antiques Online at Antique Bazaar of Strathalbyn. Strathalbyn on the beautiful Fleurieu Peninsula is one of the prettiest towns in South Australia. It has maintained its charm and village-like setting and is a thriving heritage listed country town. Strathalbyn offers a wide variety of shopping and events and some of the best food, wine and recreation in the state. This charming historic town is also known as the unofficial antique capital of South Australia. Antique Bazaar of Strathalbyn is located in the main antique precinct of Strathalbyn and is the largest Antique Store in town. Strathalbyn is 57kms southeast of Adelaide on the banks of the River Angas, in the Fleurieu Peninsula, South Australia.